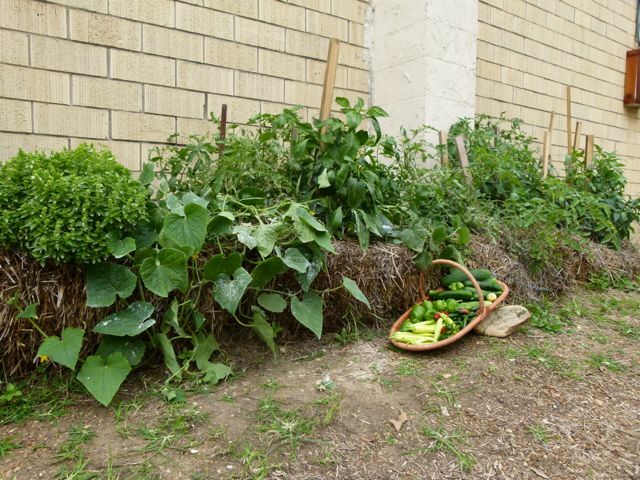 Well, sure enough…even though we got a very late start…our Straw Bale Garden did not disappoint! 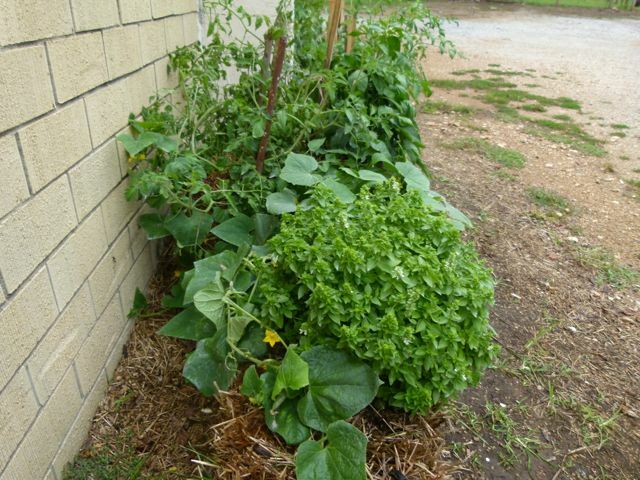 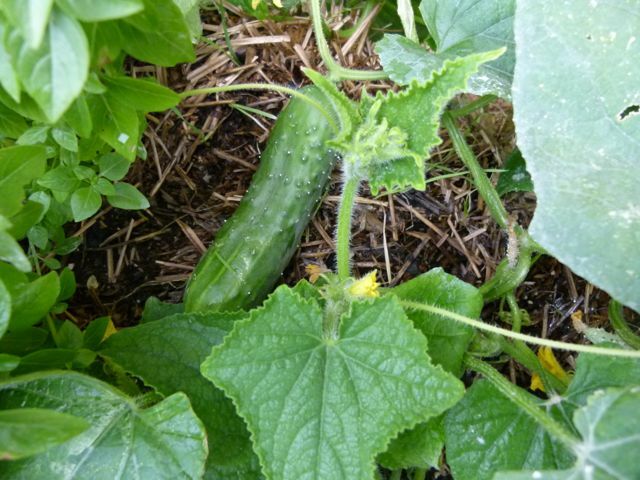 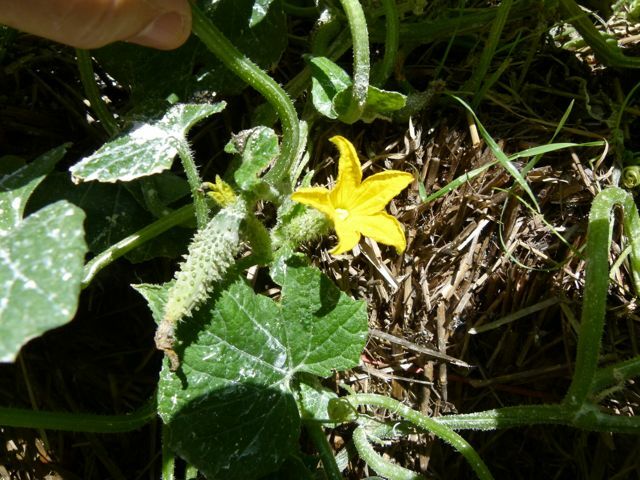 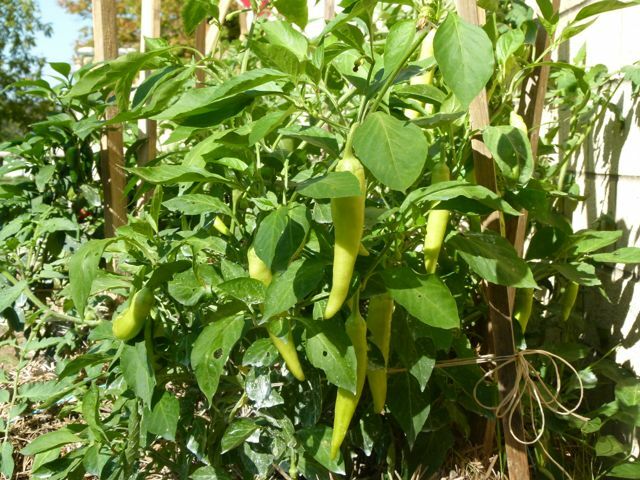 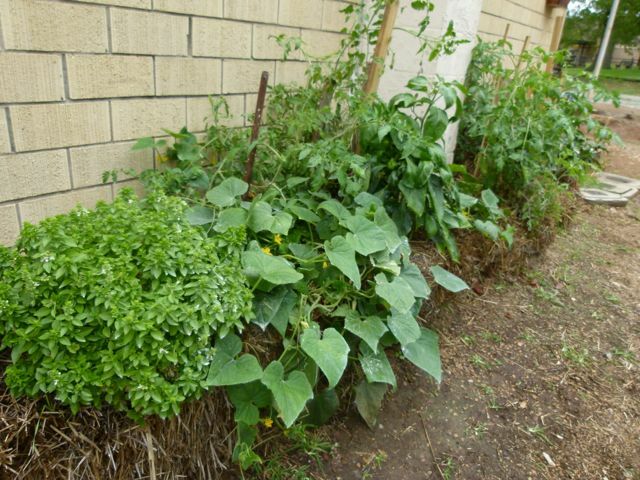 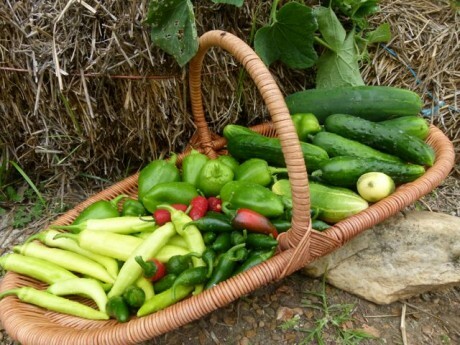 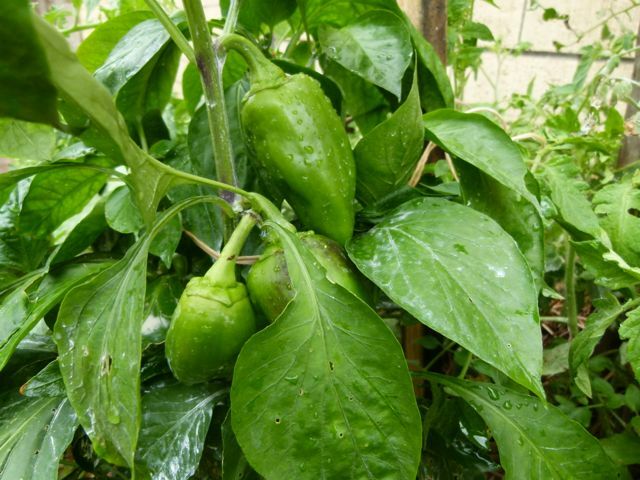 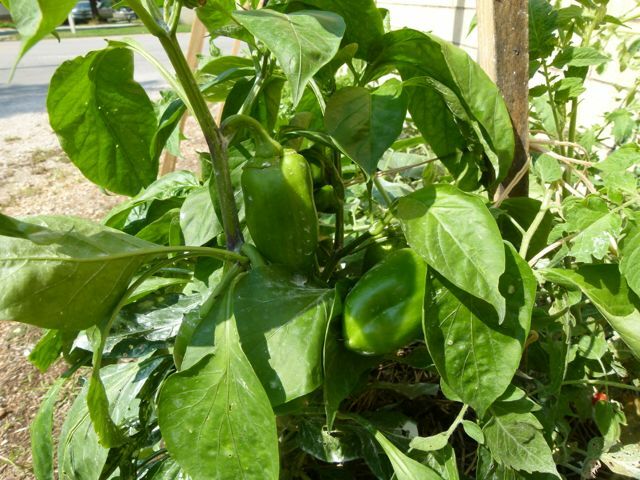 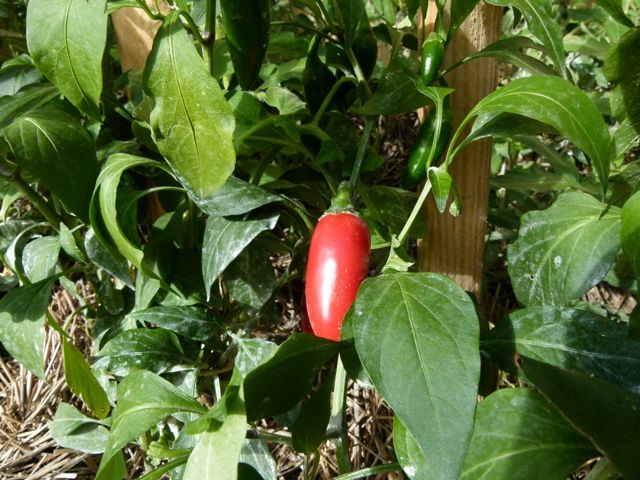 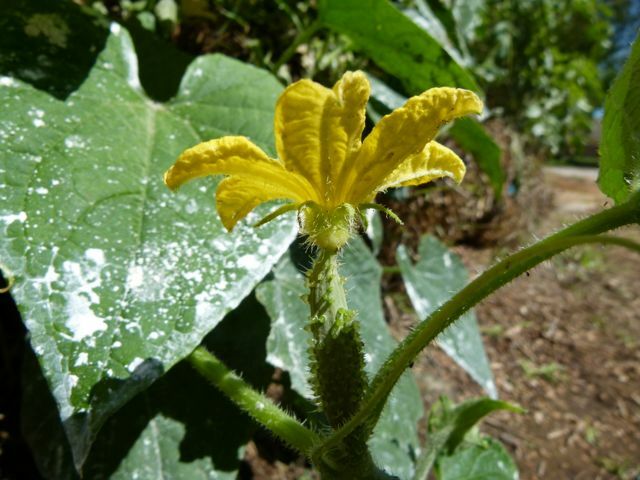 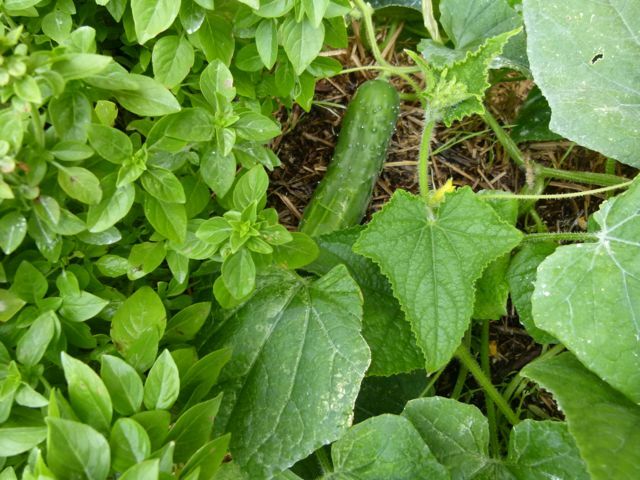 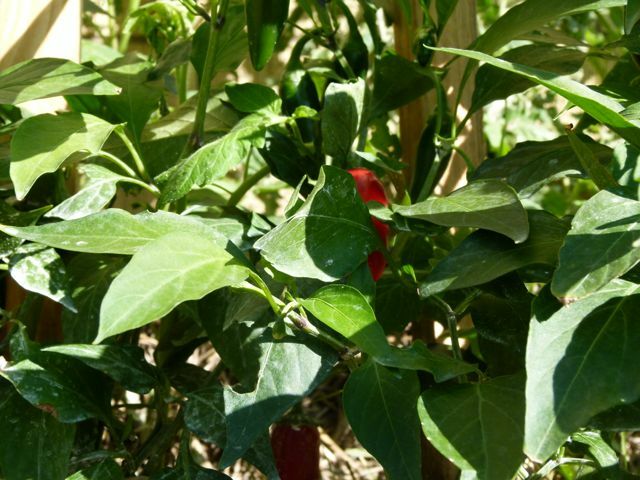 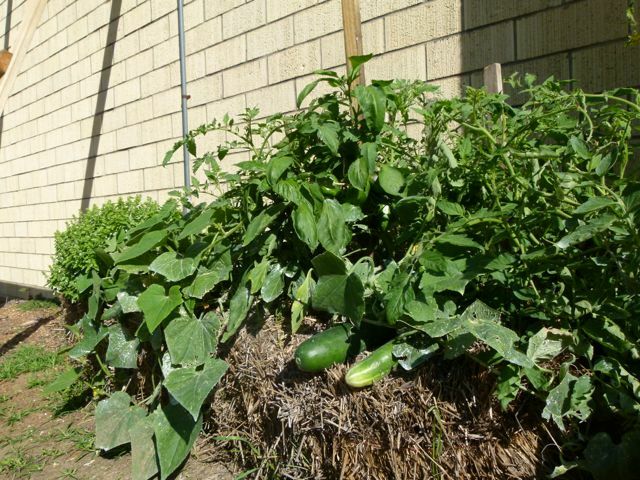 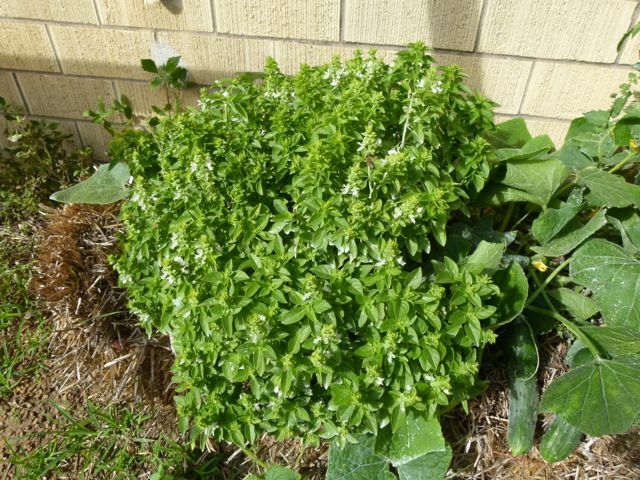 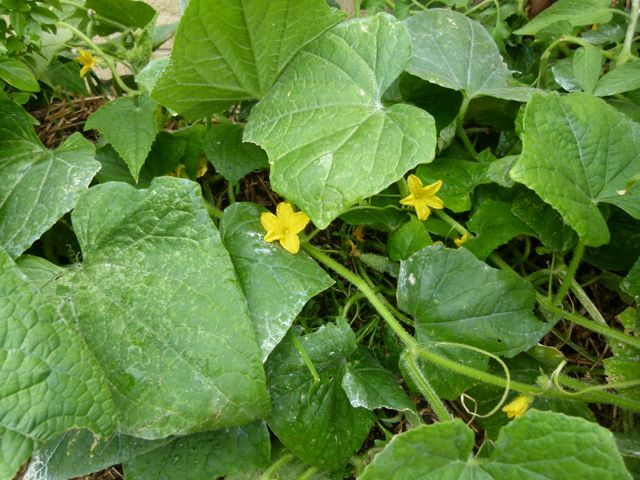 Cared for by a first time gardener…with no available space…on rocky soil…and in drought conditions, here’s proof that most of us can grow much of our own food! 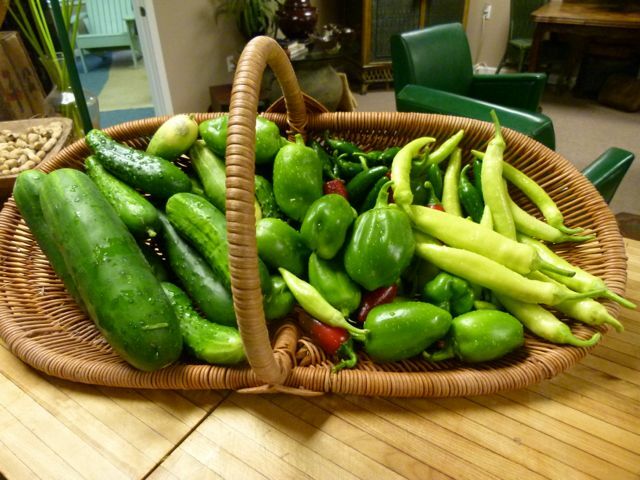 This picture, taken October 3, 2012, was our third – and last – harvest. 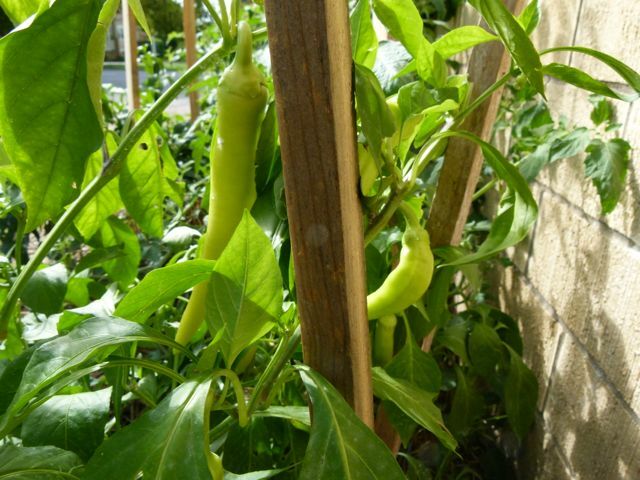 There’s just no telling how much the garden might have produced had the first frost not been right around the corner. 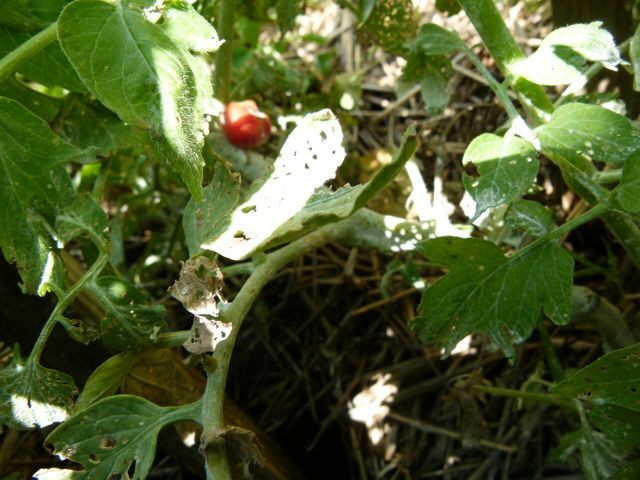 We’re sad we weren’t able to see the tomatoes appear full force as they were just beginning to come on. 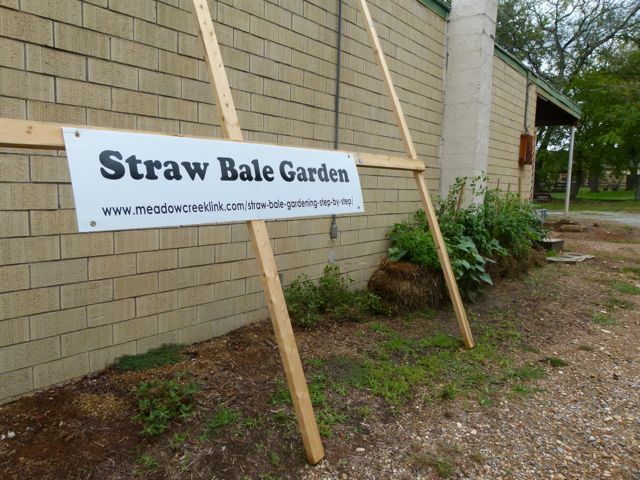 Here’s a look at the last days of our straw bale garden. We can’t wait to plant next season!